The Knot‘s 2016 Beauty Award winners are live! 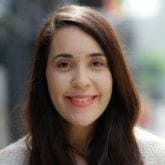 Exciting news from the TRESemmé team! 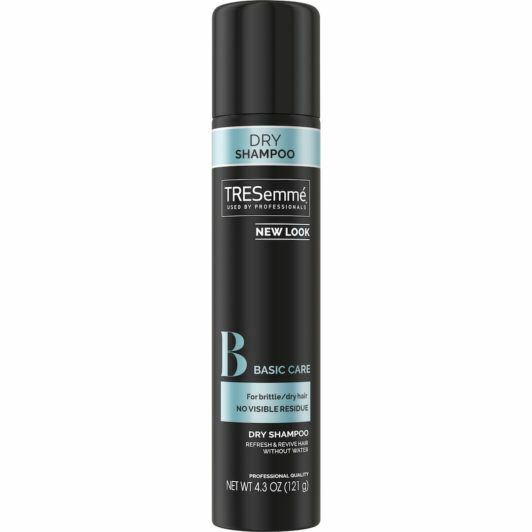 One of our favorite dry shampoos, the TRESemmé Fresh Start Basic Care Dry Shampoo, has been named as one of The Knot‘s 2016 Beauty Award winners. Infused with Vitamin B12 and keratin, the TRESemmé Fresh Start Basic Care Dry Shampoo works to refresh and revive your hair, making it look clean and super healthy. We also love the smell of this fine-mist formula that soaks up hair oils and has us looking fab in minutes – making it ideal for a quick refresh at before your big wedding day. This prestigious honor was hand-selected by beauty experts for The Knot, a leading wedding brand and marketplace. Announced today, brides and their attendants can refer to this awesome guide to discover 50 of the best beauty items in the industry, including the TRESemmé Fresh Start Basic Care Dry Shampoo. The awards also includes readers’ picks and covers products across six major beauty. categories: makeup, hair, body, nails, face and fragrance, which includes brands from luxury, drugstore favorites and specialty brands . In addition to featuring the awards in both print and online, The Today Show will be airing an exclusive segment to reveal the winners by applying some of the beauty products live to different models. To check out more about the TRESemmé Fresh Start Basic Care Dry Shampoo and the other product winners of The Knot’s Beauty Awards, be sure to check out a copy of The Knot on newsstands, or online here. Does Organic Dry Shampoo Really Make a Difference? Do You Really Need to Switch to Natural Dry Shampoo? What Goes Into Dry Shampoo Powder? Does Using Dry Shampoo Cause Hair Loss?